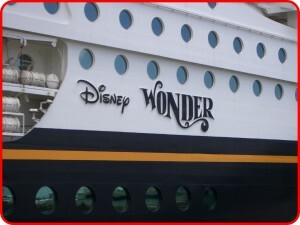 Just wanted to provided a quick up date to the cruise page based on my recent experience on the Disney Wonder. This page was really helpful before I left so I want to make sure it is for others too! Lactose Intolerance can be set up on your online check-in by yourself. 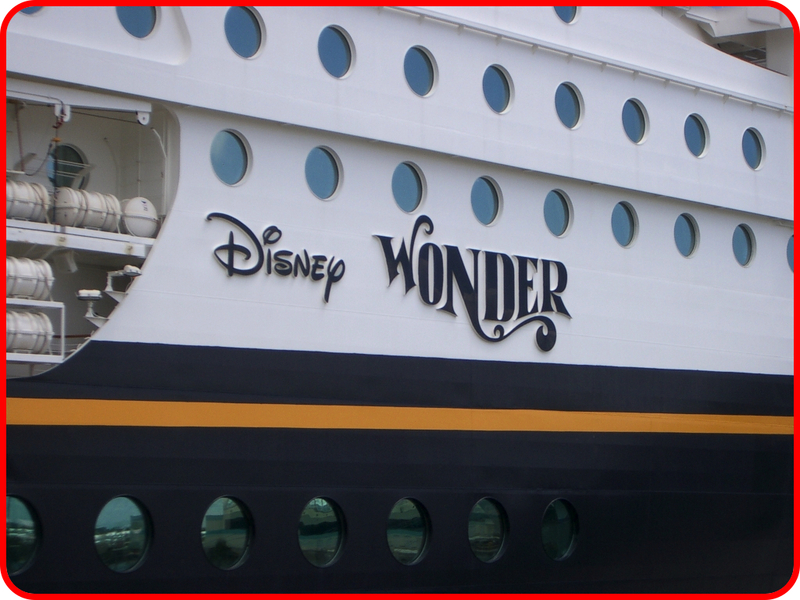 The menus all have Gluten and Dairy Free options listed now… however you can email SpecialServices@disneycruise.com and they will add GF to your file as well (seems that this is better for serious gluten sensitivity). For the embarkation lunch, go to the sit down restaurant buffet. Your allergy is attached to your room number so the server will know about you before they even say hi! They will bring over the chef who will walk you through the buffet, but then bring you un-cross-contaminated food from the kitchen (was really quick to do this). Another option for breakfast and lunch is to pre-order the night before with your server, but take it to go from the main restaurant. That way you can join your party by the pool or in the buffet without having to get food from there (as long as you don’t mind carrying your tray). At dinner the chef was always making me special desserts (creamy ones with no dairy, they also had chocolate lava cake GF/DF) – lots of choices. Also, they will make you as much as want for any meal – just ask! No food was allowed off the ship for shore excursions due to local customs officers (so plan shorter excursions). servers, plus the head server, took the time to come over at every meal and check up on my satisfaction from the food for the day. If you have an allergy, this is one place you can just let go and enjoy yourself!